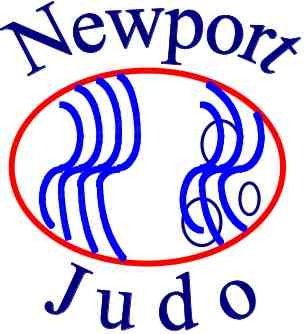 My name is Richard Roper (Phone Number Below) I have been teaching Judo for some 20 years. I have been doing Judo since I was 9 years old. I am a second degree black belt (NiDan), Sports Trainer and Level 2 NCAS Coach. I am Married with 4 grown boys who have all started judo with me from the age of 5 Years old.